Educational programs designed to help athletes and teams elevate their level of play through mental skills training and physical skill development. 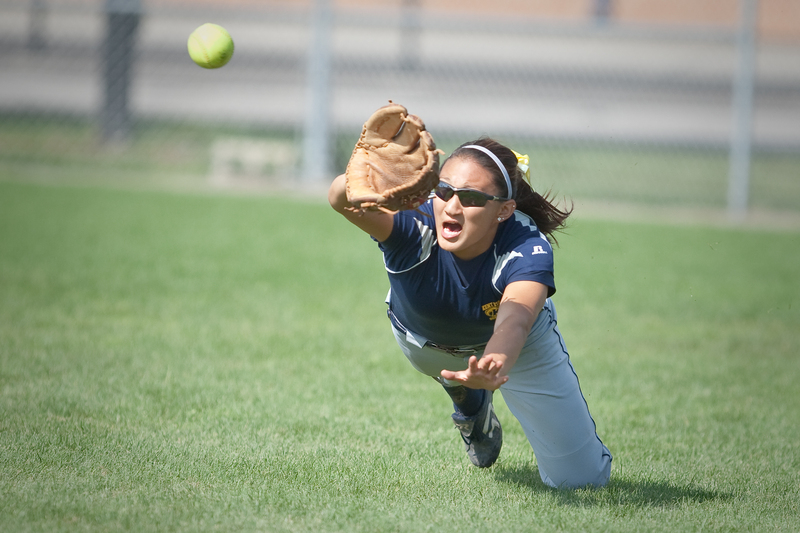 Softball Training – fundamental skills, techniques, and team strategies. Mental Training – techniques that will enhance individual and team performance in developing a championship mindset. Team Building – group activities designed to bring your team closer together in working toward your mission, gives your team direction while developing cohesion and trust. Recruiting Education – information for the family to help understand and navigate the process, how to find the right fit, advice, and answers to your questions. •	Goals – what do we want to accomplish? Price: Generally $125 for the first hour and $100 per hour after that for a practice session with a team of 10 to 15 players. More than one team can combine for a discounted rate on the same day. Longer or shorter sessions are available and programs can be designed to incorporate several areas such as skill instruction combined with mental training and/or team building activities. A series of training sessions can be designed and scheduled for a discounted fee. Price: Dependent on number of athletes and length of lesson. Example a one-hour session for 3 athletes would cost each athlete $35. Price: Depends on length of session and location. Instruction available: hitting, slapping, bunting, infield or outfield position play. Cost range $50 to $90/ hour depending on facility location fee. Packages can be arranged for a reduced rate. Price: $50 One on one training sessions for one hour. Longer sessions available. Enhance the athlete’s performance through understanding and implementation of mental training techniques that high level athlete’s use. Topics include: understanding mind body relationship, self-evaluation, goal setting, visualization, relaxation, controlling focus, self-talk, making adjustments, and creating and maintain confidence. The goal is to help the athlete develop techniques to enhance self-confidence and improve performance and enjoyment of the game. Price: $200 for a team recruiting seminar or call for price quote on a fund raising event or multiple teams. Each family will receive a booklet of valuable information to go along with a slide presentation. Price includes templates for team roster, sample individual profile, sample email letters for coaches and players, contact list of college coaches, and recruiting consultation for team coach. A. The recruiting booklet along with a one on one family meeting. B. Sample letters, sample student athlete profile with a template, video advice, contact list for college coaches in surrounding states. C. Proof readings of letters and profile, advice on communication, schools, visits, and any other questions. DIRECTOR: Karen Linder, former head softball coach at Ashland University and Kent State University with 33years of head college coaching experience. Coach Linder has been named MAC Coach of the Year four times and has over 800 victories to her name as well as over 125 NFCA scholar athletes. She has directed many youth camps,coaching clinics, and is the founder the KSU Showcase Camp, one of the biggest exposure camps in the mid-west. www.karenlindersoftball.com Call or email to schedule a lesson. Pro Vid 1 Contact Tom Linder at 419-561- 1388 or tllinder@aol.com.